Authorities have stated that the remains of missing Lynda Meier have been found. Investigators located her remains while digging in an area behind a Miami Gardens home. The home belongs to the cousin of a person of interest in the case. 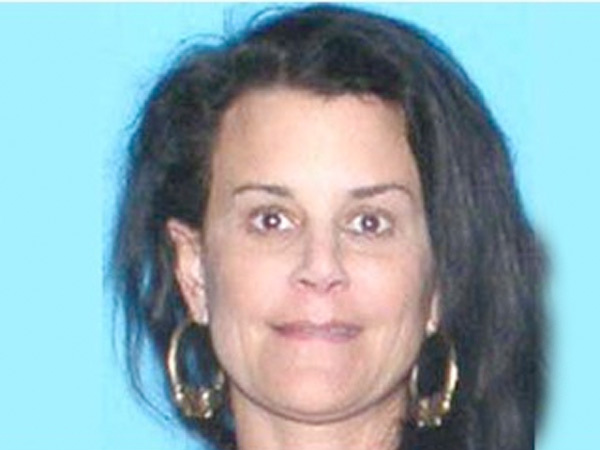 When asked whether the remains found were those of Meier, a source told Weinsier “what’s left of her,” said WPLG news. Lynda Robin Meier, 40, has been missing since June 4, 2010 and police are searching for her body in a Miami Gardens canal. Meier was shown on a surveillance video walking across the parking lot near her condo towards her 2007 Cadillac Escalade. Then around 5:30 a.m., a bank surveillance video shows her at a Bank of America ATM. A minute later her vehicle crosses the Federal Highway heading west on Hallandale Beach Blvd. Meier has not been seen since. Her SUV was found in Opa-locka as week later. Florida Police have begun searching an area along the Snake Creek Canal to search for Meier’s remains. “We believe evidence, as well as perhaps the remains of Lynda Meirer, are located in this 180-acre parcel,” said Chief Dwayne Flournoy of the Hallandale Beach Police. The police won’t say why they were searching that particular location. Antwan Kennedy, 27 and Dallas King, 29, have been questioned about her disappearance, after they admitted to using one of Meier’s cards. King said that Kennedy have given him the card. King also had Meier’s watch and other belongings. They are both person’s of interest and no charges have been filed. Lynda reportedly knew both Kennedy and King.